Holiday Mass Service schedules other than the above and other special events are added as needed nearing the holiday times. and thank you for your understanding and patience. 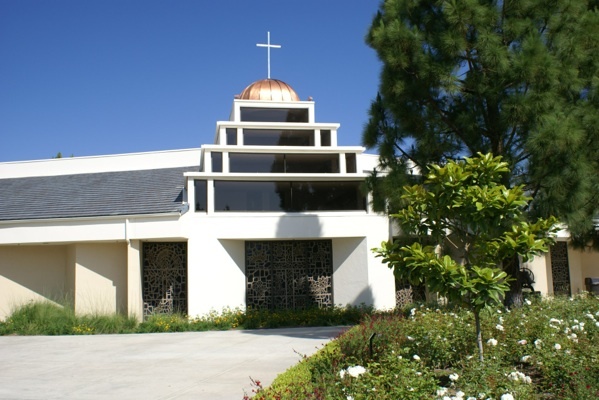 Please send comments and suggestions to webadmin@holycross-moorpark.org.